11:45 am - head to the "Dila ng Maculot Rockies"
03:15 pm - walk down the long stairs to Sitio Lumamapaw (when the stairs split into two, turn left for the shorter). 03:30 pm - arrive at sitio Lumampaw, head to the lake. 03:40 pm - arrive at Taal Lake, rest at the shed or take a dip at the lake. • Have an ultimate photo opportunity at the "Dila ng Maculot", though you must be extra careful when going there. 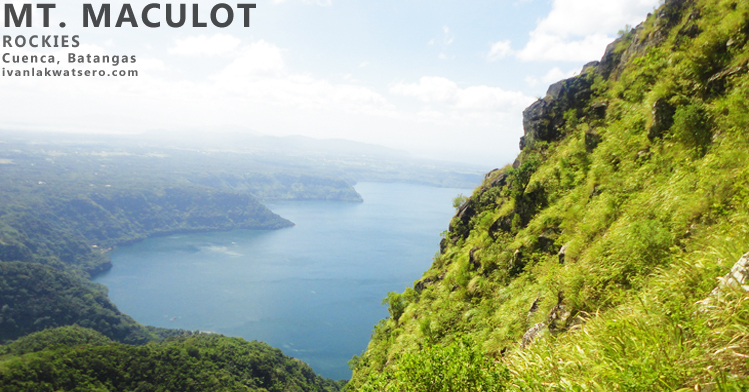 • Pay a visit at Sitio Lumampaw to have a closer encounter with Taal Lake. Read this post for my experience at Mt. Maculot (Rockies). or read this post for my Mt. 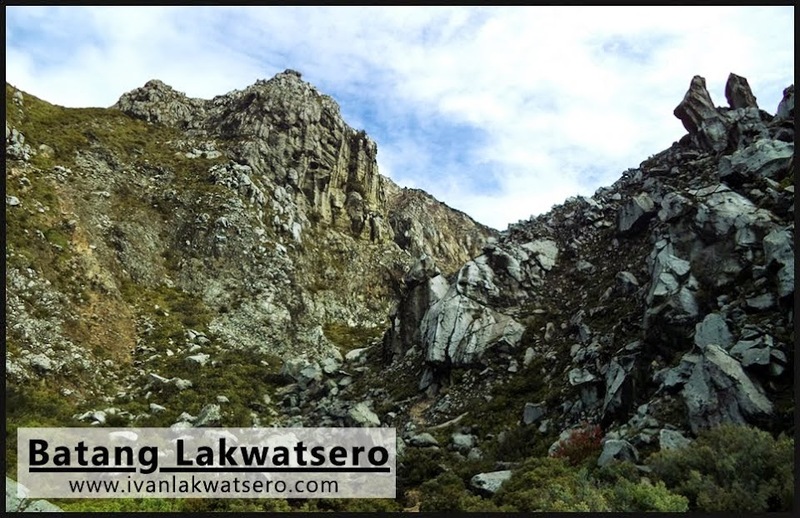 Maculot Traverse climb. katakot takot na assault ito.. nakaka-stress. galing at may kasamang budget. ito na yung isang magandang supporting posts ng mga bundok para sa pinoymountaineer. Buko at melon juice at P10 per plastic cup. ahahaha! go na.. ang ganda ganda e.
bro, pahiram ng IT mo ha. thank you. bro pwede pa-copy ng IT mo? 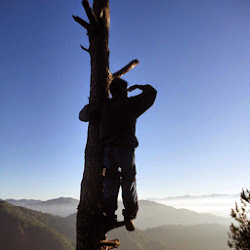 and again, many thanks to you Ivan sa super informative na site, lalo na ang Tagapo guide mo, looking forward to climb with you sometime..
meh aakyat ba sa inyo sa mt.maculot by sept.15 2012? sir, pwde b s beginner level ang mt. maculot? Punta kmi dito first week ng March! Hello Ask ko lng if need mg byad ng tourguide for this ? or no need na ? Sir pde magbabad sa Sitio Lumampao?